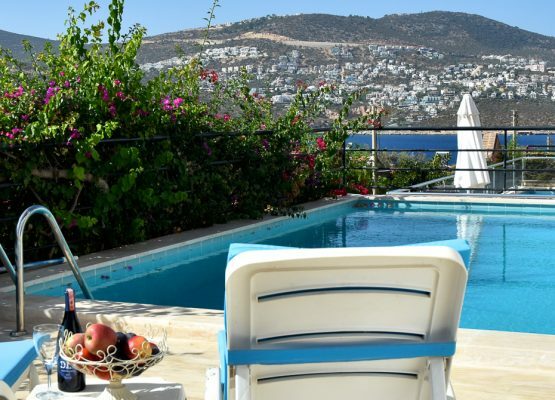 There are several ways to get to Kalkan, on the Turquoise Coast, leaving plenty of options for you to plan your journey in a way that works for you. 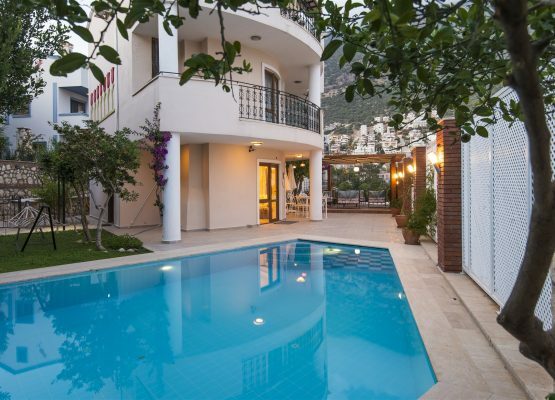 April to October, you can fly direct to Dalaman, about 90mins from our Kalkan base and convenient for the entire area. You can fly into Antalya, which is 2.5/3 hours away along some stunning coastal roads enjoying the fabulous scenery and views. There is also the option of flying to Istanbul and taking an internal flight down to the coast. You might even want to combine a couple of days in the bustling city before enjoying your coastal holiday. 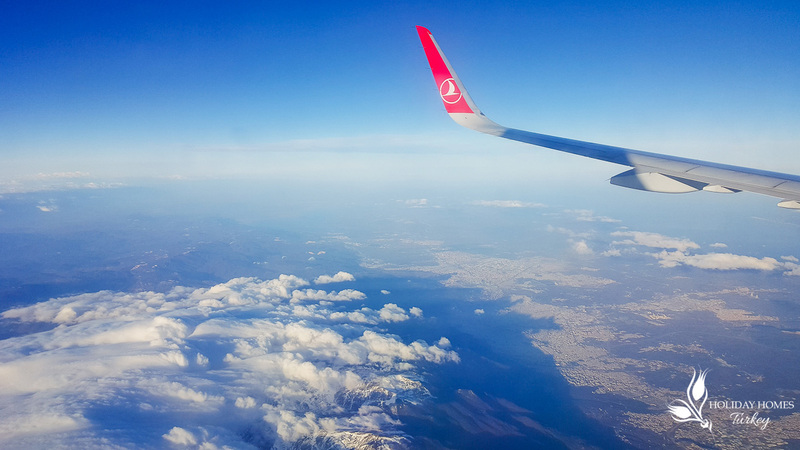 Which ever route you chose, there are plentiful flights from most major UK and European airports and advanced booking can make sure you get the best possible prices. 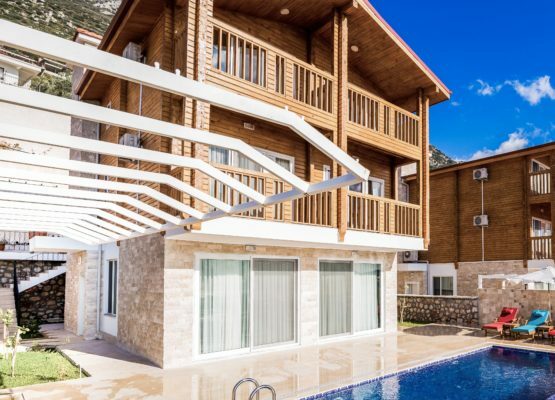 Holiday Homes Turkey can also organise transfers for you, just ask when you are making your booking or once you have your flights booked and we can ensure you get from the airport to accommodation without stress or hassle.